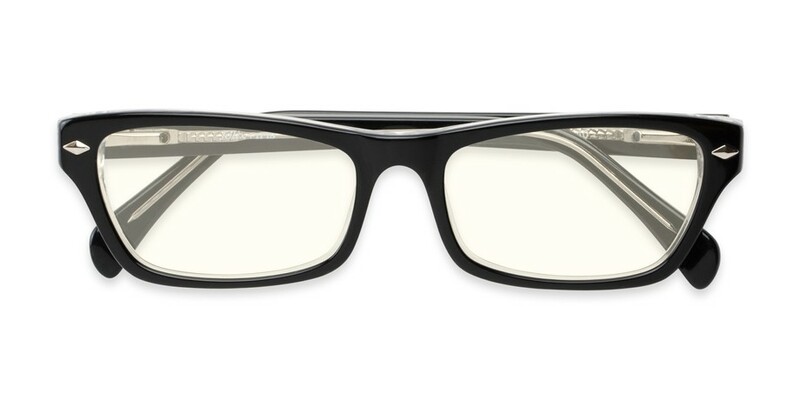 Look and feel confident in The Annette Computer Reader. 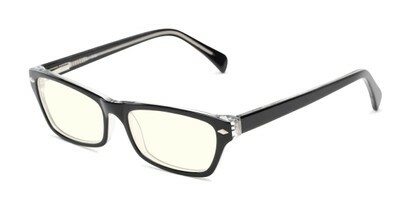 This cat eye style with stud accents offers an acetate frame and premium blue light blocking lenses. 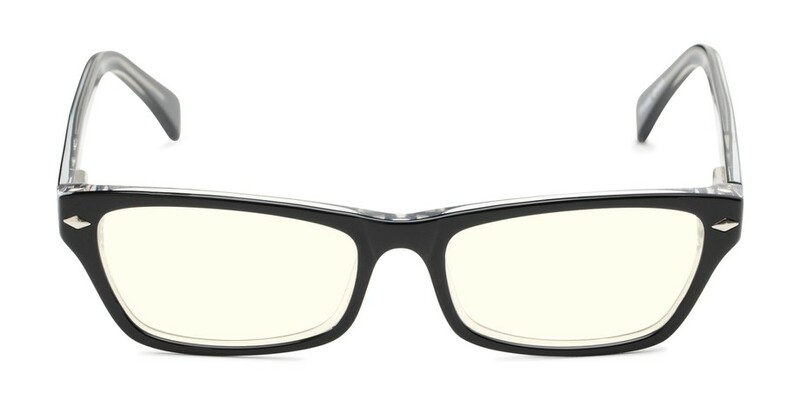 The lenses block out 75% of the highest energy blue light that is emitted from your devices allowing you to skip on eye strain, fatigue, and headaches. 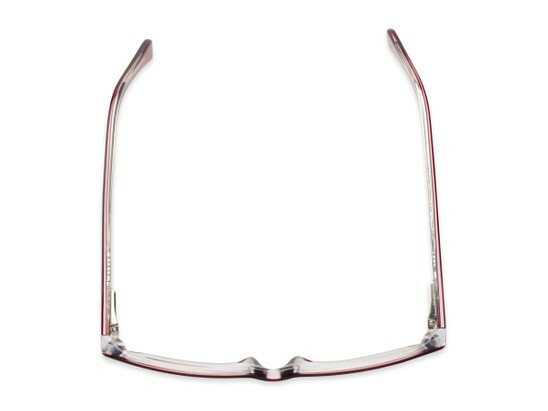 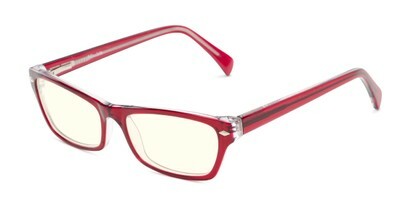 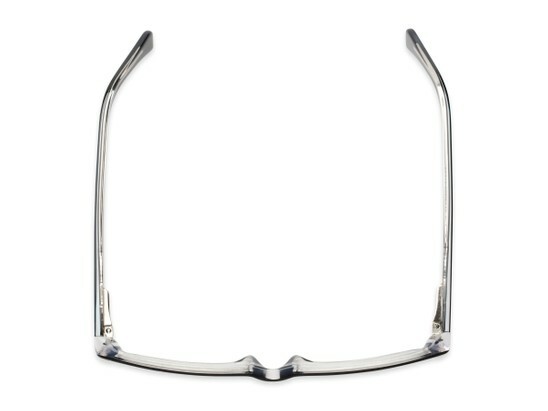 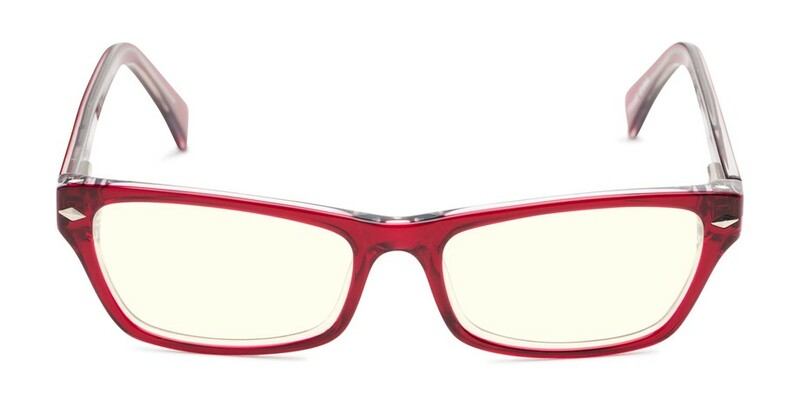 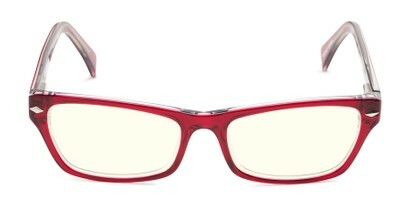 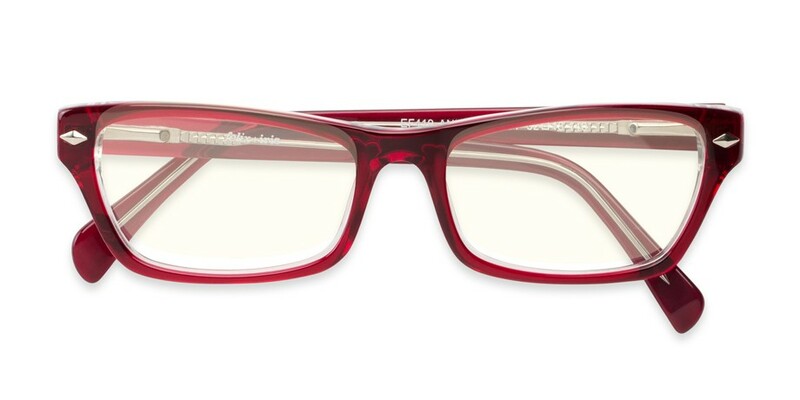 The frame is made of premium acetate that is heat adjustable to give you a flawless fit.